Our history dates back before the Second World War. Since 1964, we have a clear structure of production and quarries. Since 90ths we are a private company. In 2004, we expanded the number of quarries. Thanks to continuous investments in modernization, strong customer orientation, we are one of the leading companies in its field in the country. Jsme součástí divize Kirchdorfer Kies & Transportbetonholding GmbH. We mine about 2 Mio. tons of stone annually. Capacity is doubled thanks to the latest mobile crushing line and strong customer orientation. 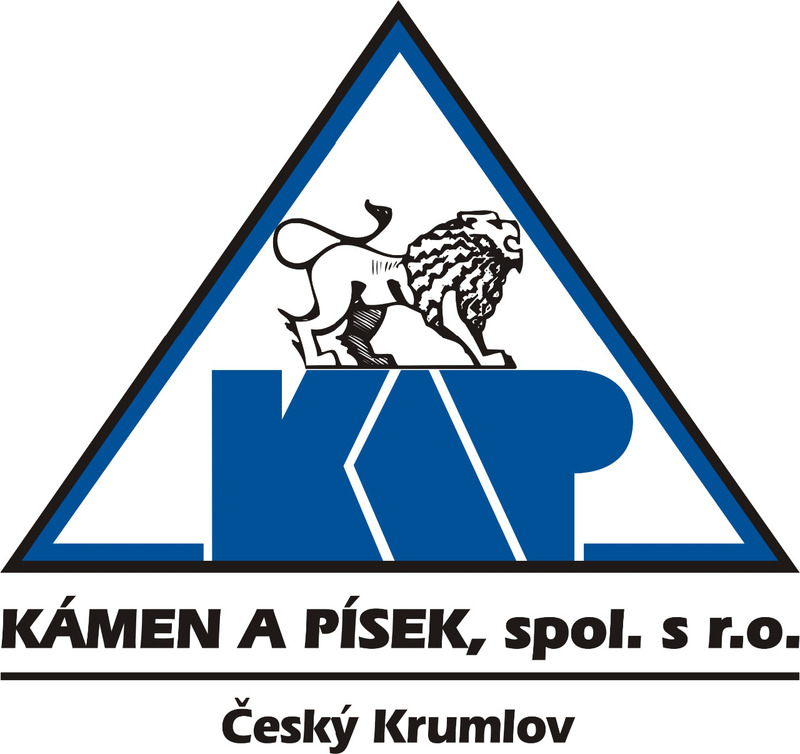 KÁMEN A PÍSEK is a company engaged in the extraction and processing of stone. We are traditional and the largest producer of crushed stone in the South Bohemian Region. Our production is around 2 Mio. tons per year. We currently operate throughout South Bohemia nine quarries – Plešovice, Ševětín, Kobylí hora, Krty, Zrcadlová Huť, Písek, Rejta, Bor and Štiptoň. We also have an environmental program. After completion of mining activities we rehabilitate areas affected by mining.